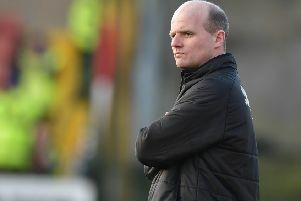 Having gained massive strides to steer Dungannon Swifts off bottom spot in the standings, Kris Lindsay’s focus has turned to the small margins in pursuit of seventh. 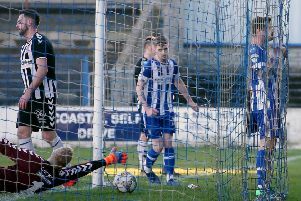 With Glenavon’s central goal outlets struggling for returns, the Lurgan Blues have found in-form Josh Daniels key to a recent resurgence. 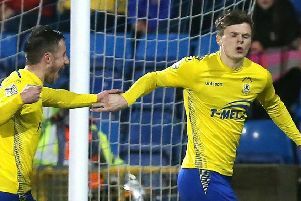 Josh Daniels secured Mourneview Park success for the second successive game as his second-half strike proved decisive to defeat Dungannon Swifts. 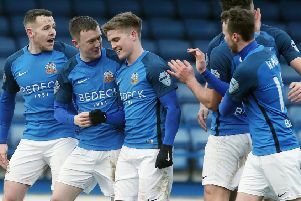 Glenavon, having tipped the points tally towards home advantage last Friday, face Dungannon Swifts this weekend aiming to close off the pre-split Mourneview Park schedule in style. 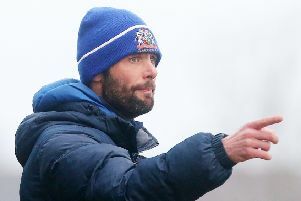 Dungannon Swifts’ week to remember is a reward for almost two months of renewed focus. 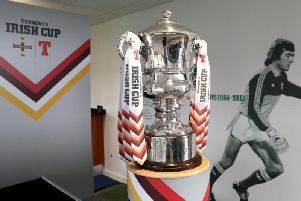 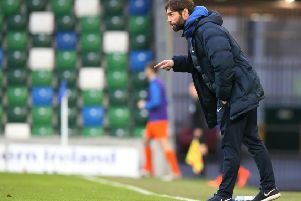 The magic of the Irish Cup has been the backbone of Gary Hamilton’s progress as Glenavon boss. 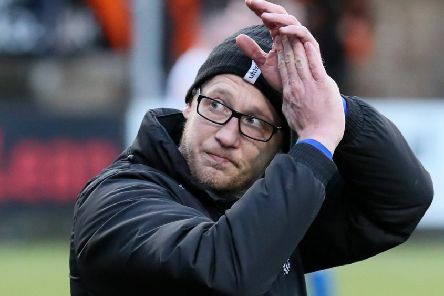 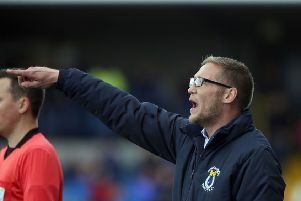 Following a public resolution to his short-term standing, Barry Gray is backing Cliftonville’s in-house long-term gameplan as cause for confidence. 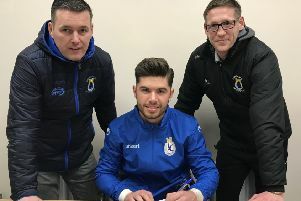 Dungannon Swifts boss Kris Lindsay has added former Republic of Ireland youth international Evan Moran to his Stangmore Park squad. 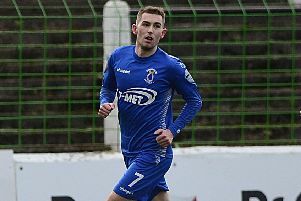 Daniel Hughes has offered Dungannon Swifts a boost entering the weekend Irish Cup commitments by signing a contract extension. 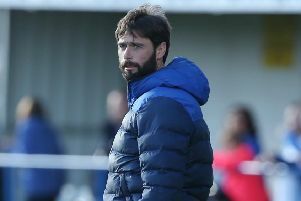 Rodney McAree has experienced every conceivable vantage point of life for Dungannon Swifts - but Saturday’s fixture list presents a fresh perspective. 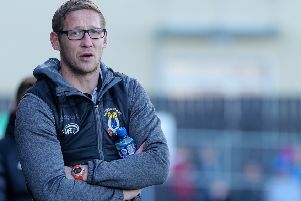 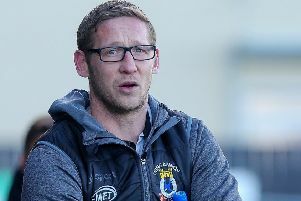 After weeks of measuring progress off minor gains, Dungannon Swifts boss Kris Lindsay is pushing towards that major goal of a first league win. 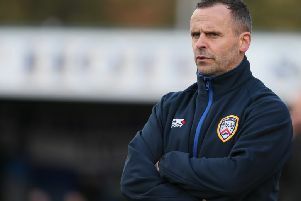 Kris Lindsay’s battle to win over hearts and minds as Dungannon Swifts manager is informed significantly by time spent as a player with the weekend visitors to Stangmore Park. 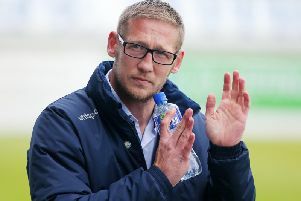 Kris Lindsay's early introduction to Irish League management has been mapped out by ever-improving form.